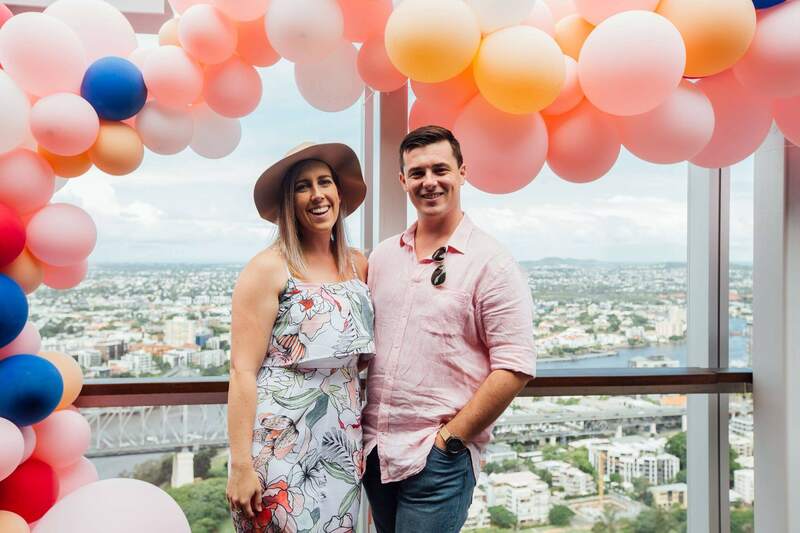 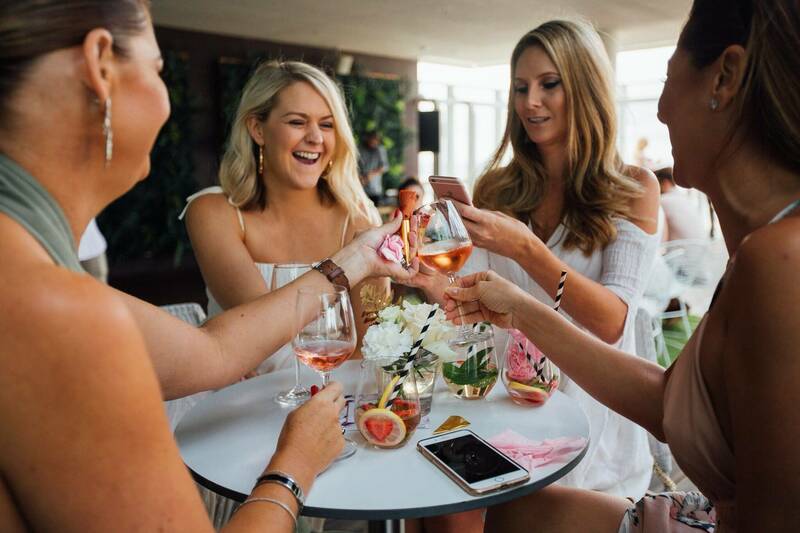 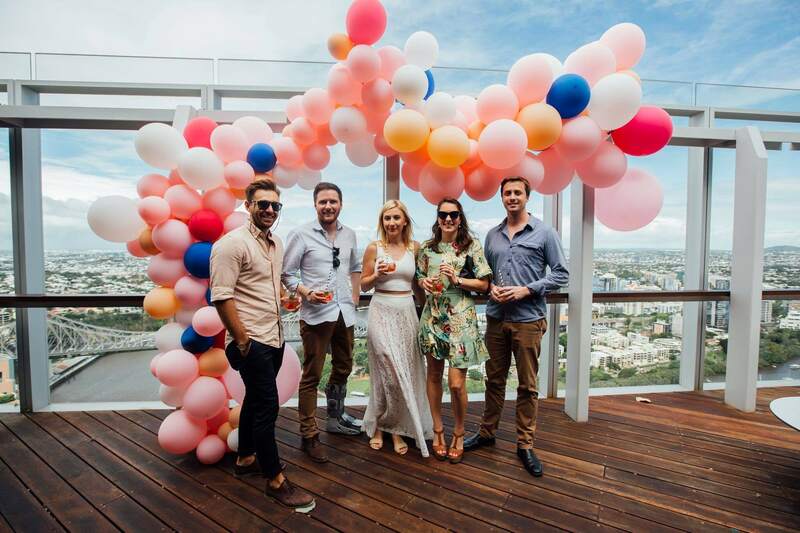 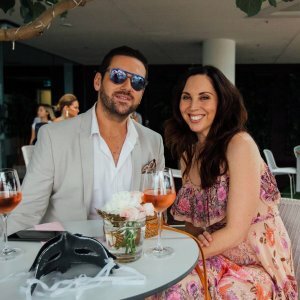 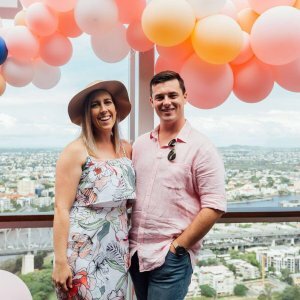 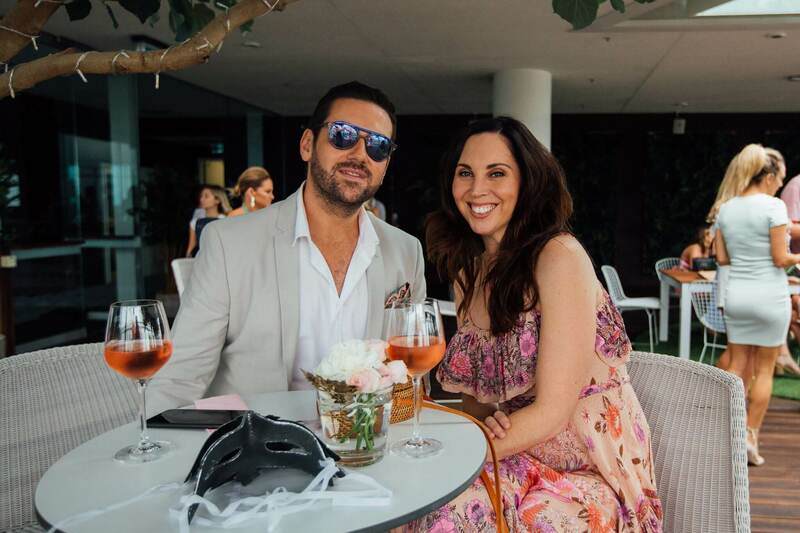 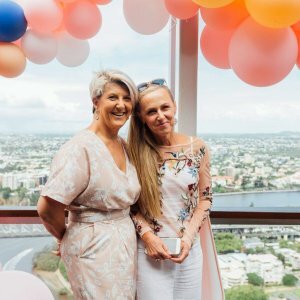 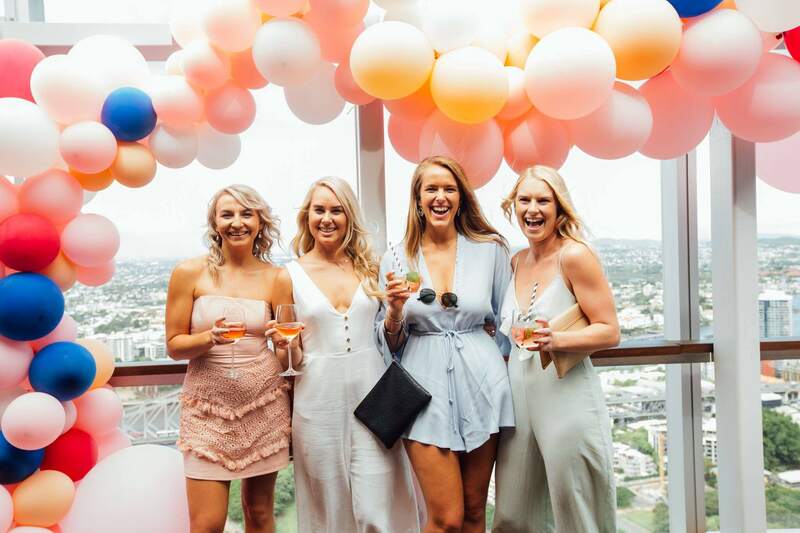 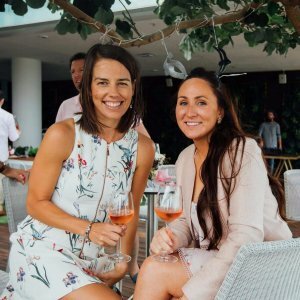 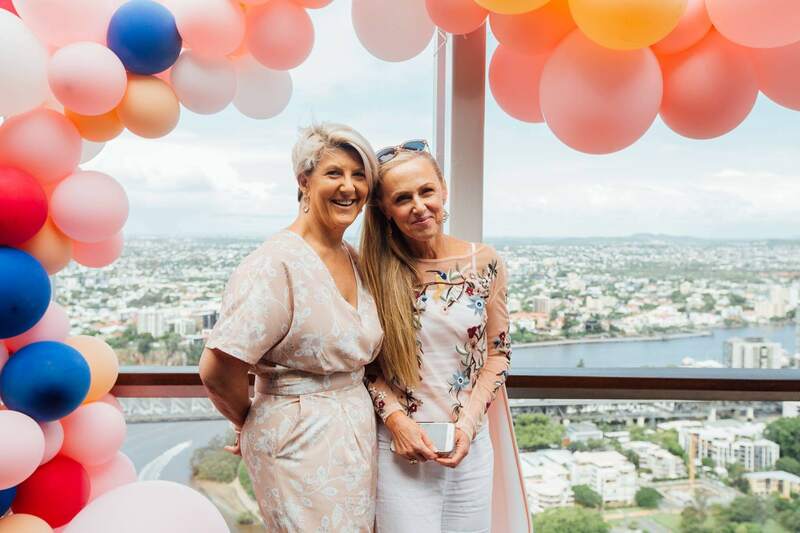 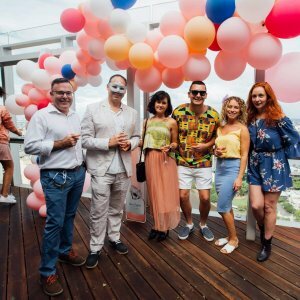 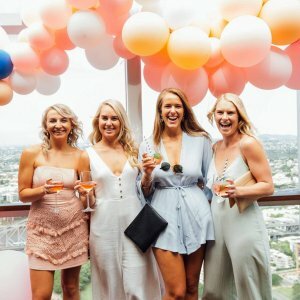 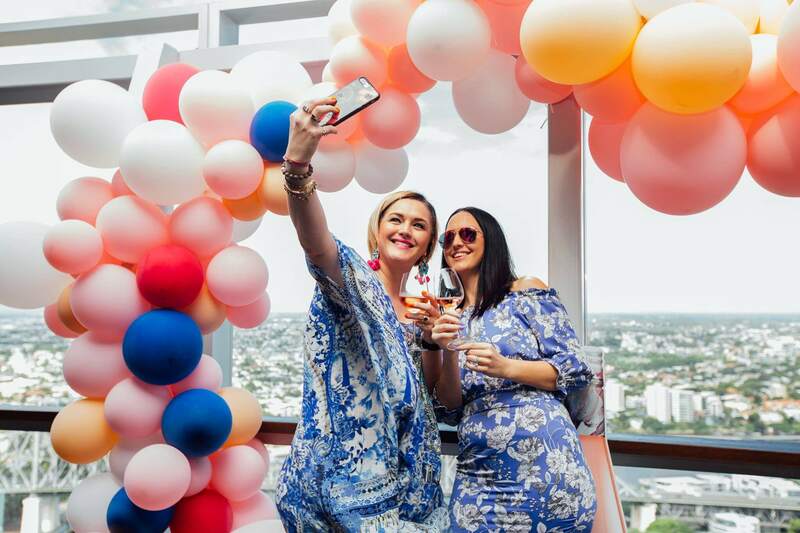 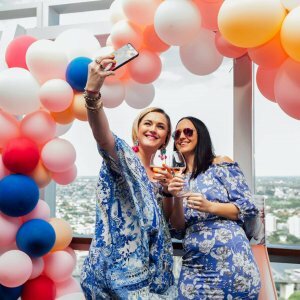 A secret rooftop overlooking the Brisbane CBD was the perfect location for this month’s Secret Foodies Rooftop Party on Saturday 10 March. 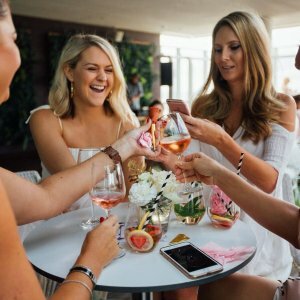 Guests of the party were among the first to try Days of Rosé, a wine new to the market. 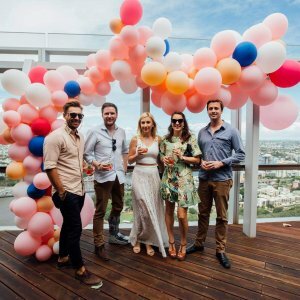 A pastel colour palette painted the soiree, with floral decorations and balloons adorning the rooftop. 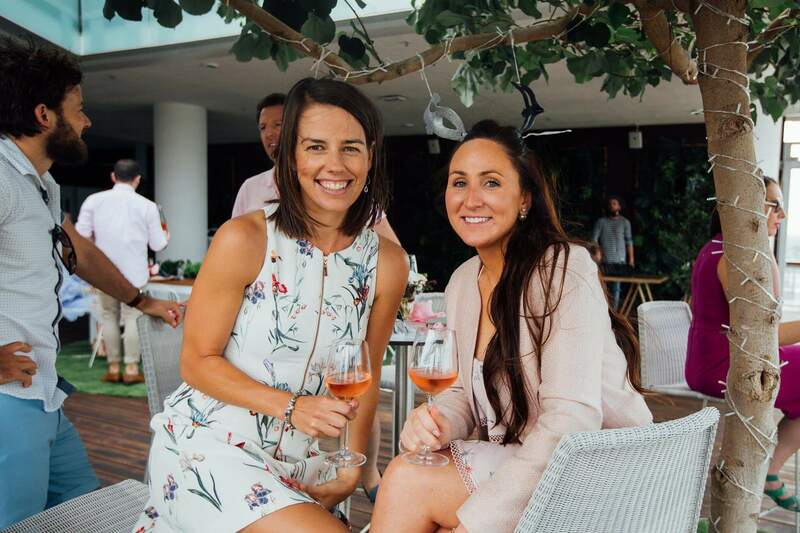 There were plenty of canapés and cheese boards to go around, accompanying the drinks which were the star of the show. 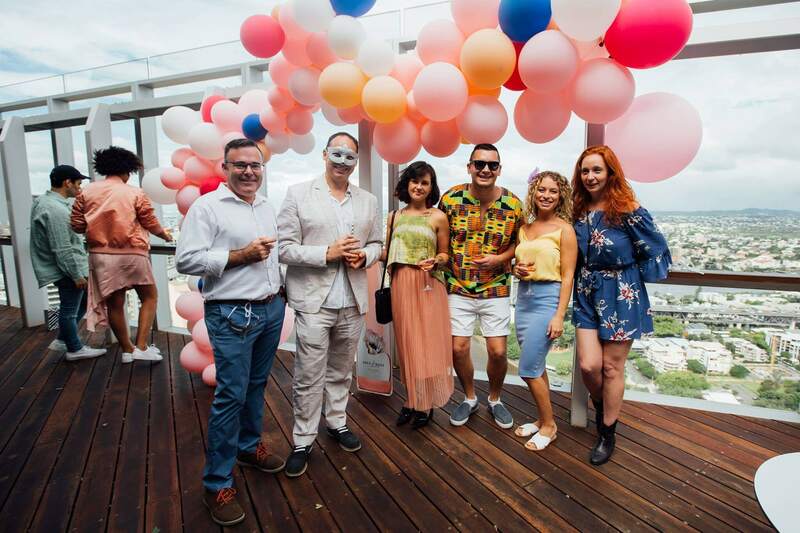 Entertainment was of no shortage at this gathering, with a DJ and a ping pong table making an appearance.